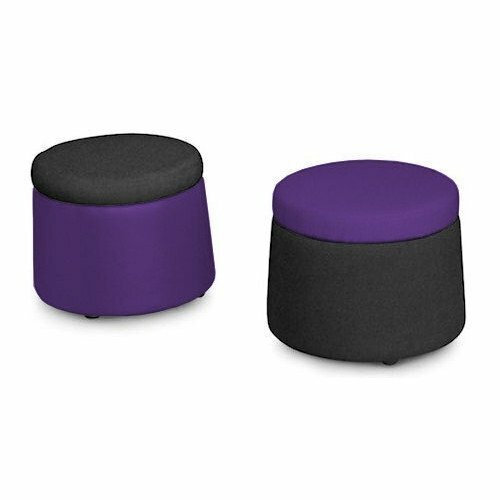 Brighten up your casual space with the fun versatility of the Medium Robot Ottoman. Versatile, contemporary and multi-functional. An Ottoman is a great addition to any office, educational institute, breakout or informal area. Limited by your imagination, our shapes and size options are almost endless. Super trendy Robot Ottomans add versatility to any space, mix it up with complimentary colours. Robot Ottomans can be upholstered in the fabric of your choice.